Facial scrub with immediate effect that is super soft and smooth after the first use. 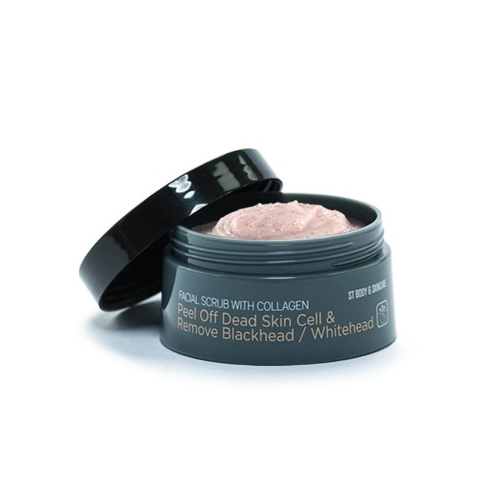 Removes dead cells while making the skin absorb any product’s nutrients. Soften blackheads and whiteheads so it can be squeeze out easily. Brightens skin and gives an even skin tone especially after being exposed to sunlight.